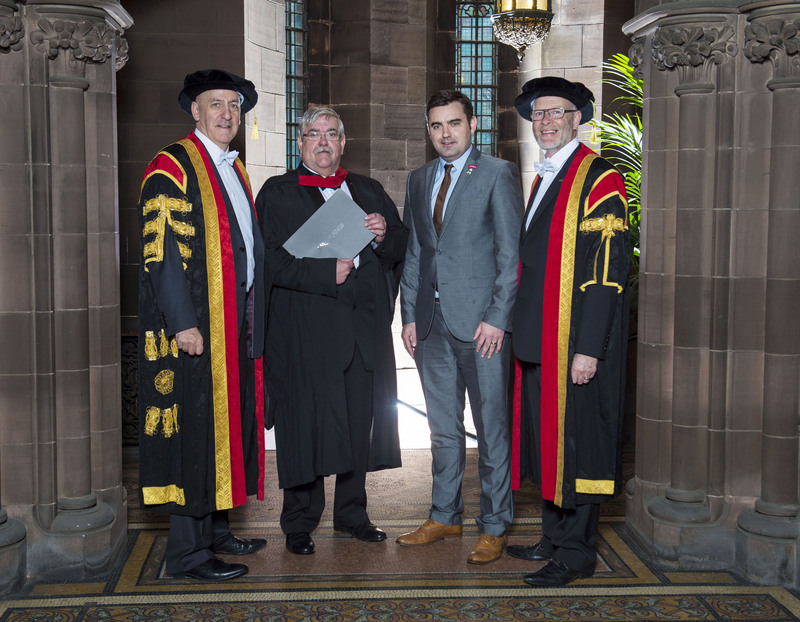 Gavin Newlands, MP for Paisley and Renfrewshire North, has recently attended the Paisley Graduation Ceremony at the University of the West of Scotland. However, as well as attending the ceremony as part of his duty as the MP for Paisley and Renfrewshire North, Gavin attended the ceremony to celebrate his dad graduating with a BA in Information Technology. “This is the first graduation ceremony that I’ve been able to attend as the MP for the area and it was a pleasure to celebrate the occasion with all the UWS graduates. “It was an enjoyable ceremony and I was particularly inspired with the speech given by Gareth Gaston – who was receiving an honorary award. His message to students around seizing opportunity is salient to all of us. “The students have worked hard for this day and I congratulate them for achieving their success, and hope that managed to celebrate the occasion with their family and friends.